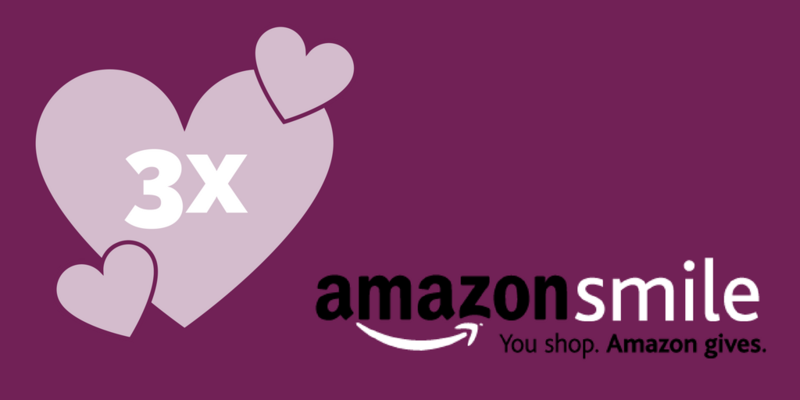 Did you know that you can donate to Big Brothers Big Sisters of Tampa Bay while you shop with AmazonSmile? If you are not aware, then the month of March is the perfect time to make your first purchase! From March 12-31, 2018, Amazon’s donation platform, AmazonSmile, will TRIPLE donations to Big Brothers Big Sisters of Tampa Bay on your first eligible purchase. For your purchase to qualify for the donation, you must select Big Brothers Big Sisters of Tampa Bay as your preferred non-profit when you visit smile.amazon.com. Look for “Eligible for AmazonSmile donation” on the product details pages of eligible products. AmazonSmile is only available on desktop or mobile browser. AmazonSmile is currently not available through the Amazon app.